This big friendly breed is certainly a head-turner and an invite for a snuggly cuddle. 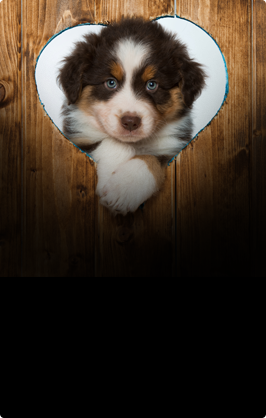 A sturdy working breed that is a delight in many homes, the Bernese Mountain Dog makes a wonderfully loyal companion to those who shares his home. The Berner as they are affectionately known in their homeland of Switzerland, is an expert when it comes to training. The breed loves to learn and thrives in early training. 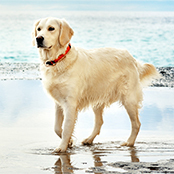 Being a working-breed, they will excel in many dog sports and advanced training activities. However, it is very important to start from puppyhood as your wee bundle of fluff will grow into a very big, very heavy dog! This is why good training is paramount. Being able to control and handle such a big dog is an essential part of responsible pet ownership. Socialisation with as many sights, sounds (think dropping pots and vacuum cleaners) and people is also a good idea. Puppy-preschools are a wonderful way to socialise your dog with other dogs and people in a safe environment. 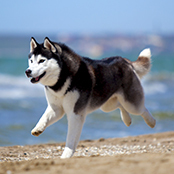 The breed is very sensitive and will not adapt well to harsh punishment training. As with any dog; positive reinforcement and working as a ‘team’ is an important aspect of training. 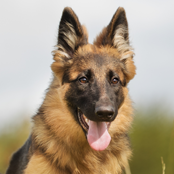 This stunning tri-coloured breed has a thick and luscious double coat with a long outer coat and a fluffy undercoat. So needless to say; this breed sheds! All year round and heavier during the seasonal changes. 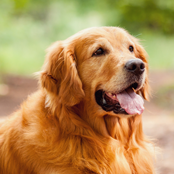 He will require daily grooming to prevent tangles and also keep his coat in good condition. Grooming daily will also help reduce the number of hair-tumble weeds around your home. They will only require bathing every few months unless they’ve rolled in something extra smelly. It’s a good idea to get your pup used to having their feet, ears and teeth examined. This will make vet check-ups easy and is advisable for all breeds. As too keeping their nails nice and short. Nail clipping from a young age will also make this monthly task easier. As a hardworking breed the Berner does require a good dose of daily exercise. 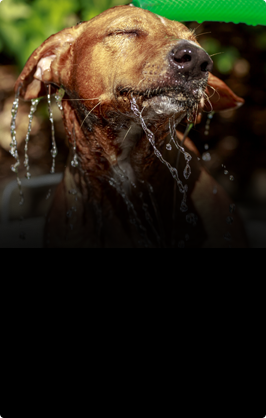 However, hey do not handle the heat very well so always exercise your dog in the cooler parts of the day. As a large breed, never exercise your dog after a meal or this can lead to a condition known as bloat that can be fatal for larger breeds. 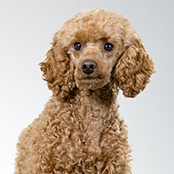 Your grown dog will require at least 30 minutes of vigorous activity each day to keep him happy and in good condition. A good brisk walk twice a day is also advised alongside some play. of daily exercise to keep them out of trouble. This dog does not take well to living in very small spaces such as apartments. They also require good sturdy fences and a decent outside area to romp in. Known as one of the best family dogs around, the Berner is perfectly suited to life alongside a busy loving family. They are a laid back and tolerant breed who is well known for being gentle and very affectionate with those who adore them. Like all breeds, children should be supervised with all interactions as the Berner is a large breed they can accidentally knock over toddlers. Training and socialisation is important as to ensure your pup likes all the family members, including the existing pets. Due to their large size, all interactions should be supervised. 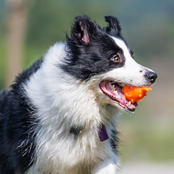 This breed needs special consideration when it comes to the outside world, especially if you live somewhere hot. The Berner is perfectly suited to the life in cooler climates and will even happily play in the snow, however the warmer weather can cause problems and lead to heatstroke. Always ensure you dog has ample shade and water alongside a nice cool place to lie down in the heat of the day. They need good sturdy fences and a decent area to stretch their legs. The breed does not take well to long endless hours left alone and will pine for their family and human pack.